Well, the American Hunter timer gave out. It still tells time, but it stopped sending a signal to the drapery motor to open and close the door. I tested the battery and it was fine. 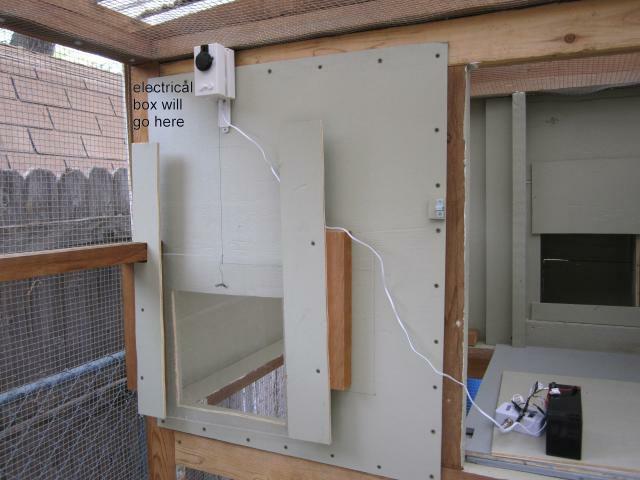 What I've had to do now is run extension cord out to the coop and plug in the drapery motor to a timer and plug that into the surge protector. It's not the ideal setup since it's dependent on the house electricity. I may get another timer, but for right now it works. I got my Addamotor D20 installed along with the timer and battery this weekend. 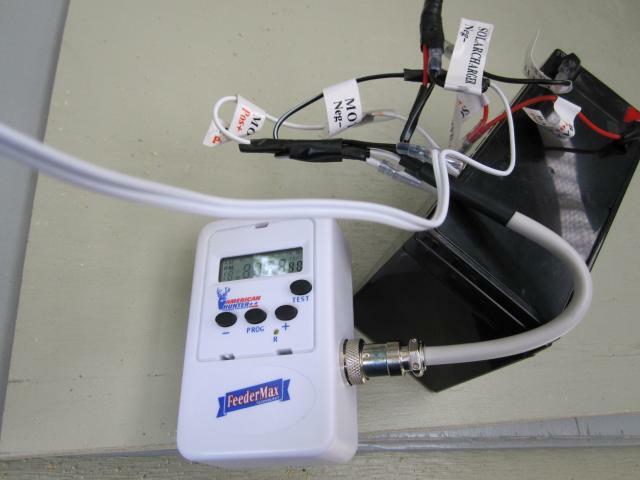 If you decide to go with the D20 and you want to use a solar panel hooked up to a timer and battery, make sure you get the "kit" from DHA at http://www.discounthomeautomation.com/Solar-Panel-Battery-Timer-Kit-AAHSBTK . I bought the pieces separately at Cabela's and paid much more. I have an electrical pullout box that will house the battery and timer. Leftover plexiglass will be used to make a cover for the D20 to protect it from the elements, but I'm not too worried about that.